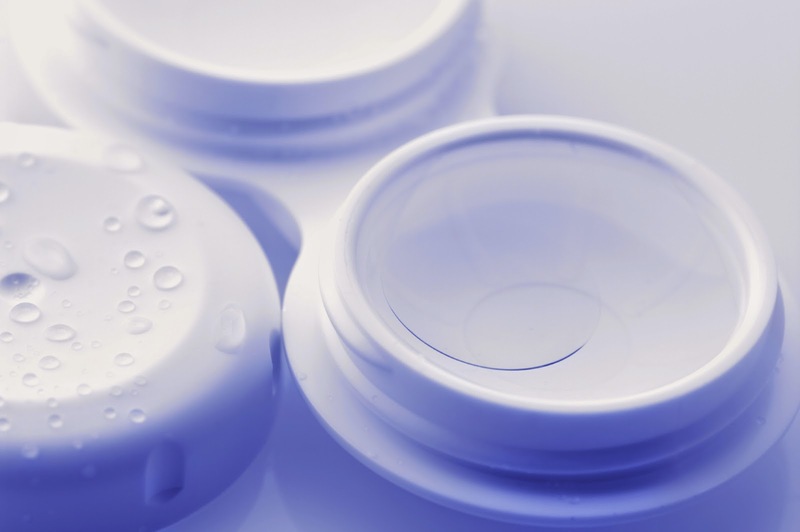 Contact lenses are the easiest and the best way to deal with vision problems. Those who have a problem with spectacles can always opt for contact lenses. Be it colored or regular lenses, today we have a whole lot of people relying on eye lenses. Models, actresses, college girls, working women etc. are now into lenses instead of the boring old spectacles. As much as lenses make you look pretty and beautiful, they can also be harmful to your eyes if you do not take proper care of them. A slight deviation from wearing instructions and hygiene can lead to eye infections, eye allergies, and major eye problems. To avoid it all, you have to take good care of your lenses. 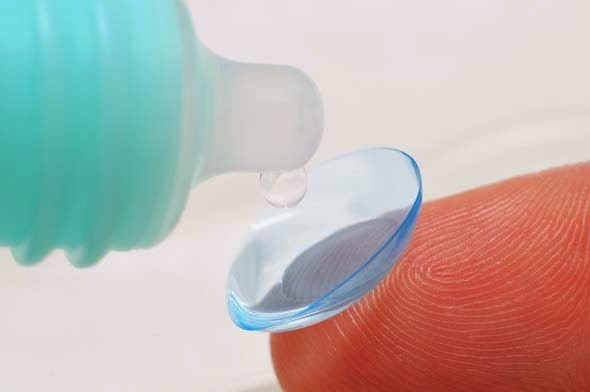 These simple tips will help you maintain your contact lenses and keep you free from any possible difficulties. The lenses are categorized based on their time of replacement. We have lenses which need to be replaced daily, weekly, monthly, once in few months and once a year. Based on the type of lens, you have to make sure to replace it with a fresh lenses on time without any delay. 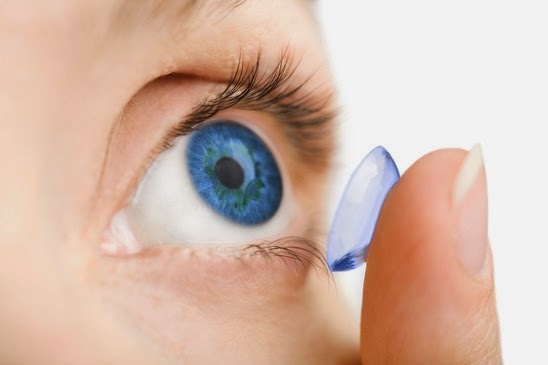 It is always suggested to wear contact lenses which are disposable once in a week or at least once a month. Each time we buy a lens solution, we get a lens case for free. But it is always left somewhere in the cupboard as we do not bother to change our lens case. This is something which has to be given attention to. Make sure to change your lens case once in every 2-3 months. This will save your lenses from bacteria contamination due to prolonged usage of the same lens case. 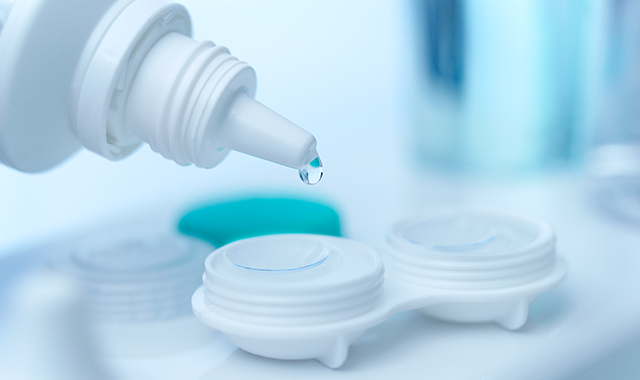 Ask your eye doctor about the contact lens solution which suits you the best. Based on that, make your lens solution purchase during your contact lens fitting. Do not experiment with the lens or lens solution as it can cause serious harm to your eyes. There is a lot of dirt and dust everywhere in the atmosphere thus leading to lens infection. So it is essential to clean your lenses regularly to avoid such issues. You can use a soft bristled brush to clean your lenses or even clean it with the lens solution with a circular motion using your fingertips. Be gentle and work from the center leading to outwards. Also, never reuse the lens solution. After every single use of your lens, let go of the remaining solution in the lens case and add fresh one. If your hands are dirty, they can contaminate your lenses which in turn can cause eye infections. Make sure you wash your hands and dry them with a towel. Once your eyes are washed and sterile, you can wear your contact lenses. Tap water is not the purest form of water. Hence, it is a wrong assumption to wash your lenses in tap water. Do not let your lenses come in touch with the tap water. Even if you are swimming, try to remove your lenses or wear swimming goggles to protect them from coming in contact with water. If you are thinking it is correct to put on your lenses after completing your entire makeup, you are totally wrong. Before you start getting ready for the day, put on your lenses and then only start your makeup. Be it foundation, eye shadow, kajal, mascara, compact powder, lipstick or gloss, make sure you do every bit of makeup after you put on your lenses. 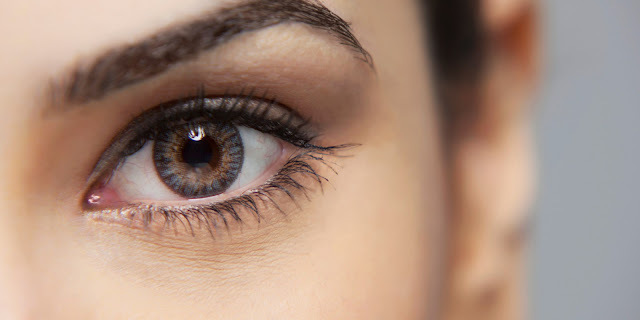 Do your eye makeup gently and carefully while wearing your lenses. Eye makeup is a serious concern for contact lens users. If the eye makeup products do not suit your eyes, they can even affect your vision. So it is very important to get things right. If your eyeliner or mascara gets stuck to your lenses, it becomes difficult to remove it. Proper application as well as good quality eye makeup which suits your eyes and causes no damage is recommended. There are times when your eyes can get dry while wearing contact lenses. That is when lubrication comes to use. 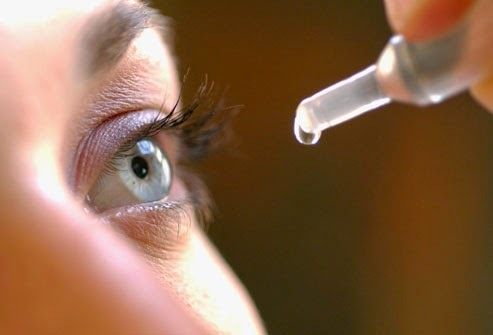 There are number of eye drops available in the market for the same purpose. Just use the eye drops while wearing the lenses to lubricate them. It will keep your lenses moist and makes your vision clearer. It is easy to fall into sleep while watching television or listening to music. But do not sleep when wearing your contacts. This will create lack of oxygen supply to the eye leading to severe eye problems. Hence, refrain from sleeping with contact lenses. 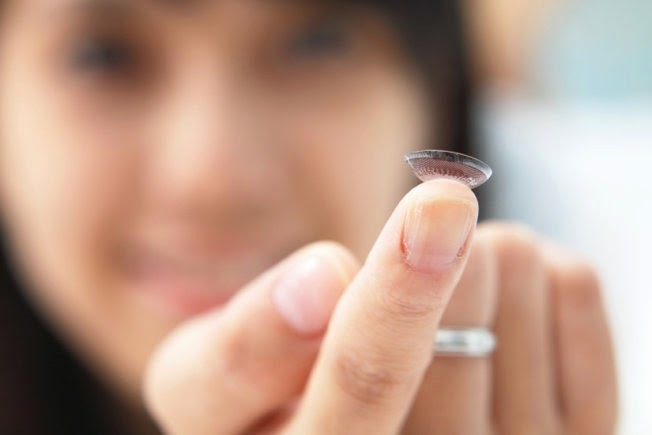 Follow these simple maintenance tips while wearing your contact lenses and improve your vision. Taking care of contact lenses is equally important as flaunting them. I use them and I know its a task but have to manage!